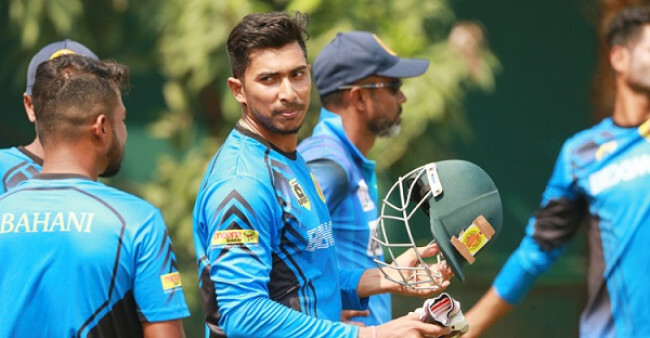 The players’ draft for the Bangladesh Premier League (BPL), suffered the same fate as the tournament itself, as it has been postponed to October 28. Initially, the draft was scheduled to be held on October 25. The sixth edition of the BPL was also expected to start in October but the national elections of the country and the two home-series of the national team forced the concerned authorities to push back the dates. 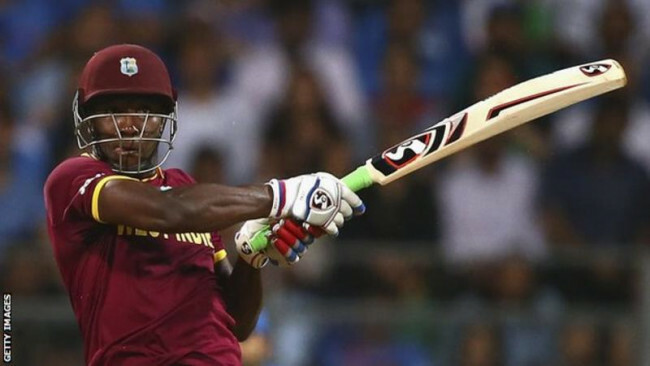 The start of the franchise-based T20 tournament was then rescheduled for January 5 next year. 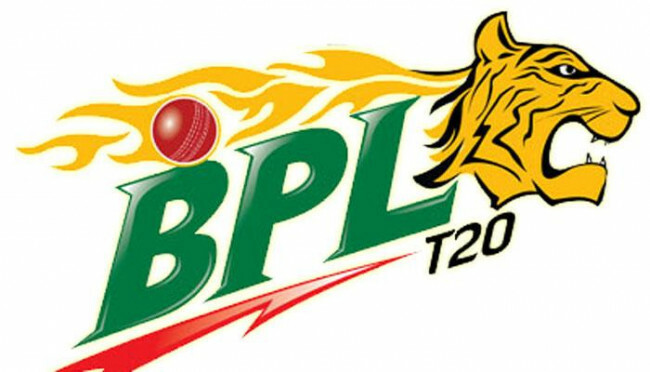 “The BPL Governing Council has set the date for the Player Draft of the 6th edition of BPL T20 which is scheduled to kick off at the start of 2019. 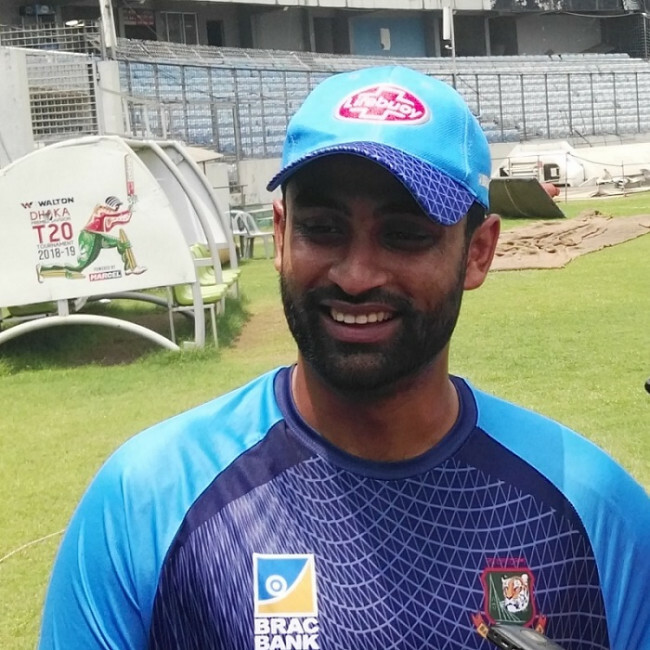 The Player Draft to decide local and overseas player distribution for the tournament will take place on 28 October 2018,” stated Rabeed Imam, the Bangladesh Cricket Board media manager. Bangladesh will play two ODIs against Zimbabwe in Chittagong, on 24 and 26 October. 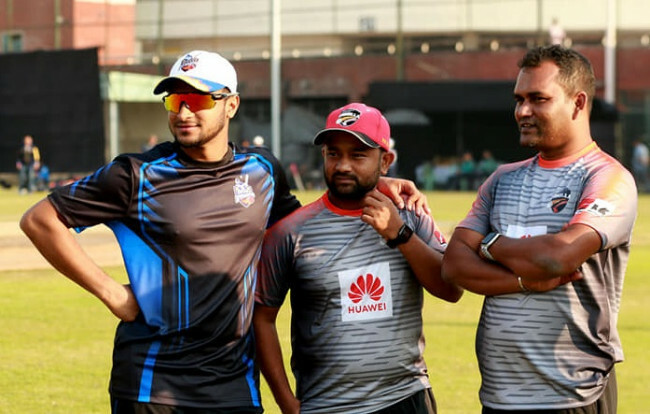 The BPL governing council had to change the dates as some of the board officials will be with the national side at that time, which might cause difficulties in hosting the draft in Dhaka on October 25. The seven participating franchises have already submitted their players’ retention list. All the overseas cricketers, who played in the tournament last season, will go into the draft and each team will be allowed to rope in two players from outside the draft.